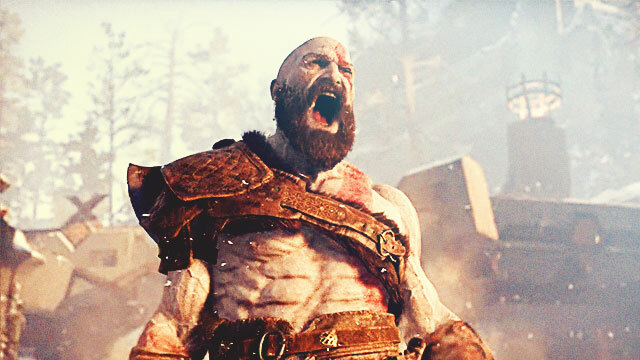 Sony just unveiled a new God of War game at this year’s Electronic Entertainment Expo (E3) and based on the reactions it got, gamers can't wait to get their hands on it. 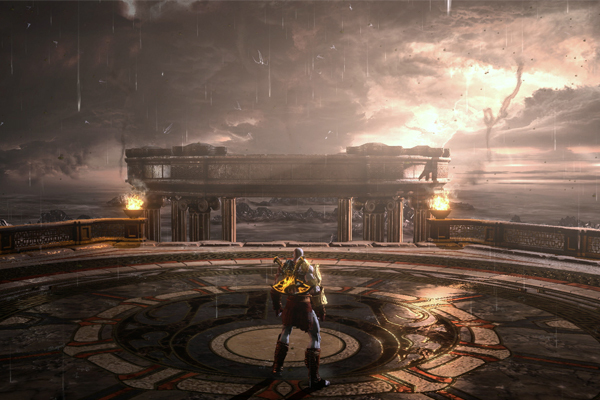 This latest game is the eighth overall in the GoW series. However, this one moves away from the gods of Greece and will delve into Norse Mythology. For the unfamiliar, the Nordic pantheon was the religion of the Vikings of the Nordic countries Sweden, Denmark, Norway, Finland, and Iceland during the 8th to 12th centuries. It features gods such as Odin, Thor, and Loki. 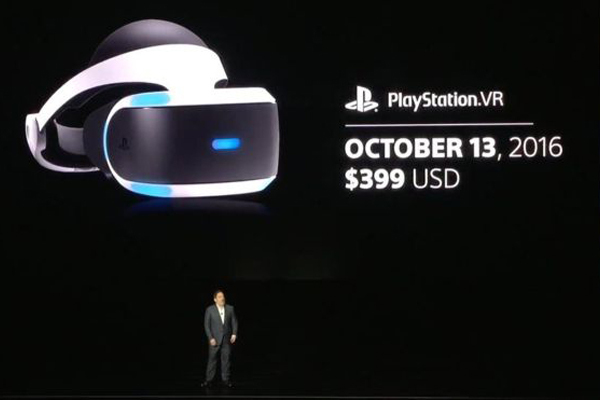 Aside from a new God of War game, Sony at E3 also released its Playstation VR headset which will enable players to experience games on a whole different level. Sony announced that more than 50 games will have VR capabilities at the end of the year, and one of those could be God of War. Wouldn’t it be awesome to be able to endlessly mow through enemies in virtual reality? Based on what we saw from the teaser gameplay video released at E3, Kratos has a son called Charlie (really Nordic name by the way) who knows how to wield weapons. As a new twist into the game, maybe Charlie will become an assistant to Kratos in the game the same way that Alyx Vance did in Half-Life 2 and Elizabeth in Bioshock Infinite. Like those two heroines, Charlie can join his father in beating baddies, especially when in tight situations or just help him in different ways. Heck, maybe can we even play as the little kid in the game too. Being the eighth game in the franchise, maybe it’s time to add some weapons and armor customization in the mix? And possibly add some stats too. 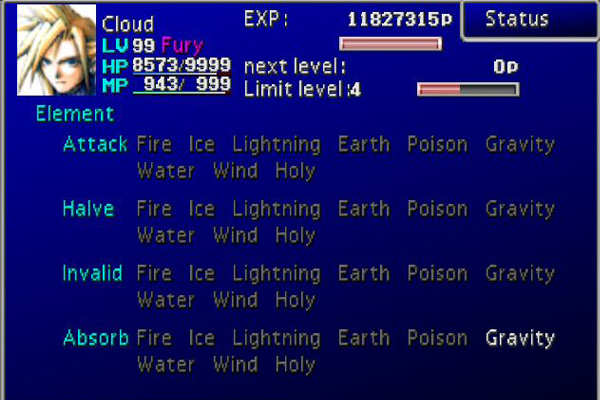 With RPG elements, players can experiment on Kratos' abilities, which can give the game a totally new dimension. Sure, this might be a drastic change but since it is a soft reboot of the series, a change like this could be possible. One of the few problems with Game of War is its low replay value. After finishing the entire game, it’s pretty difficult to force yourself into playing it again despite its awesomeness. Sure, you can play the game again in a harder mode and maybe try to get all of the accomplishments but once you’ve done that, there’s nothing else to do. Our solution? Make it an open-world game! Now, execs at Santa Monica Studios have already stated that the newest God of War is not an open-world game, but since it is still in production, they may change their minds and go for it. An open-world game, and the endless possibilities it could bring, can have players glued to their seats for days hours. We won’t be surprised if any of the features above are not in the game. There have been seven God of War titles so far, and all of them have the same hack-and-slash, action-adventure concept which has proven to be successful, both in terms of sales and reception. But one thing that we do expect is that this God of War will be an epic game that we’ll definitely buy once local stores start selling them.